Raw materials are soured from certified suppliers. 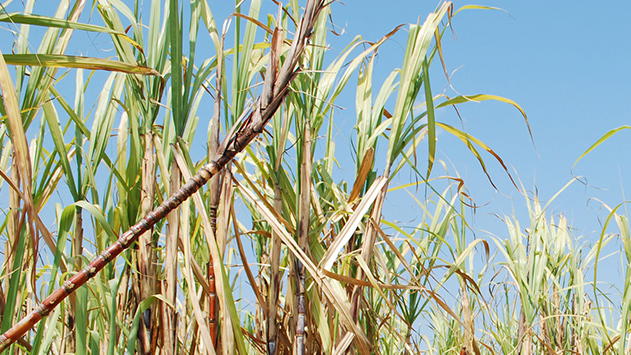 Our Cane sugar comes from African, Caribbean and Pacific countries. Beet sugar from within the European Union. Sourcing is at the heart of our business: we source sugar beet from Europe and travel the globe from Africa to the Caribbean to South America and Pacific countries to find the best, most reliable, and sustainably produced, certified sources of pure cane sugar. We build long-term relationships with our suppliers and give advice and assistance to promote the cause of sustainably produced pure sugar. 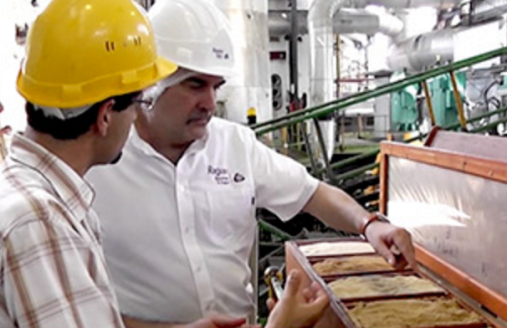 With food origin so important to consumers, we use technology to follow all our sugar, from the mill or refinery through the delivery chain to our factory and onwards into every sugar, syrup or special sugar formulation that we manufacture. This complete audit trail allows our customers to trace their Ragus sugar ingredients, which go into a wide range of products across baking, brewing, confectionery and pharmaceutical manufacturing industries.